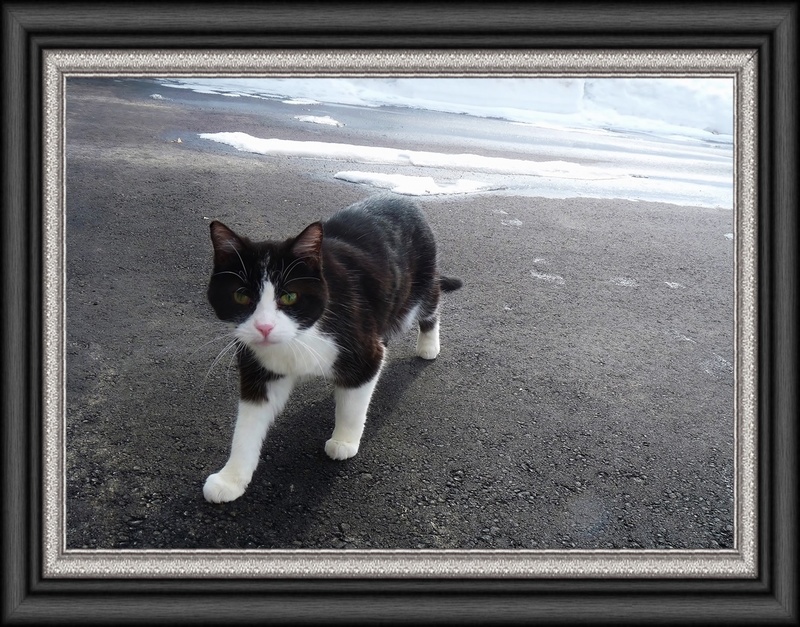 The driveway is just about free from snow now, and Domino is taking advantage. "Is lovely to take a walk and not get yoor feet wet!" remarks she. It's just one of the blessings of an early Spring. That has to be much better pretty Domino!